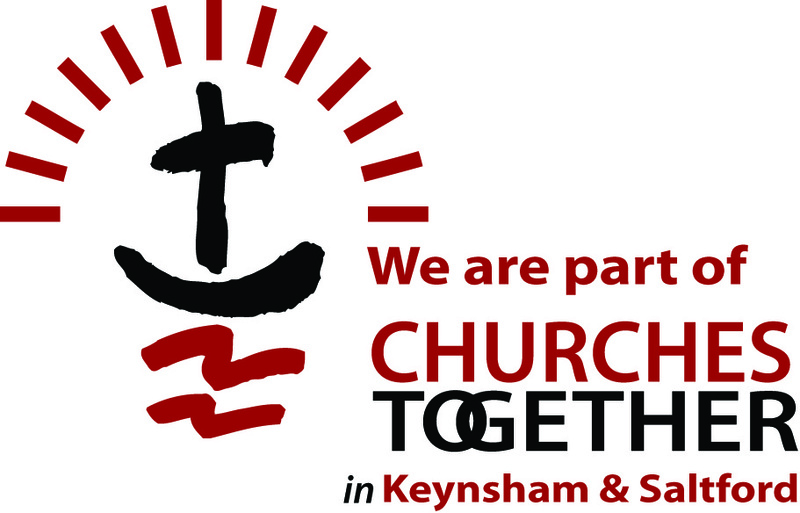 We offer you a warm welcome to Keynsham Methodist Church where we invite you to explore the Christian faith whilst also enjoying some of the many activities that the church has to offer. 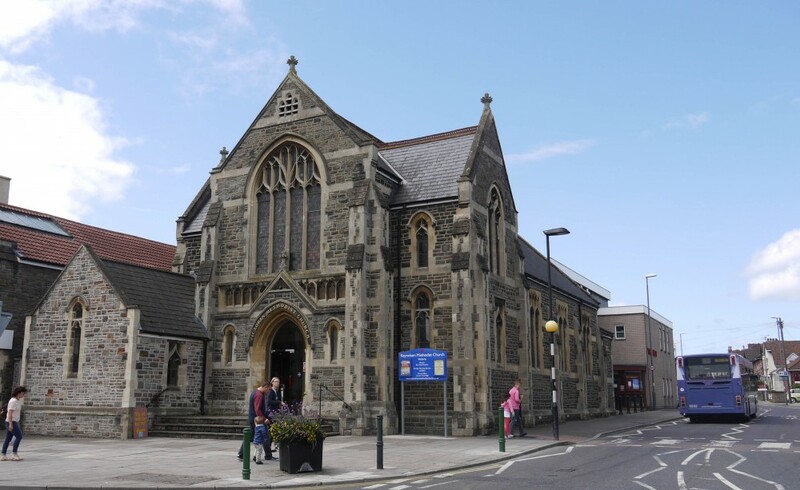 We are a church that has two centres, one in the High Street and the other in and among the community surrounding Queens Road. 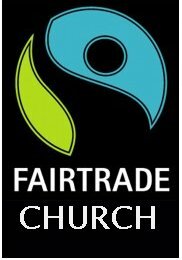 As a church sharing in worship each week we seek to be active in the community around us, being open for coffee on the High Street every day of the week as well as working with others to provide a variety of groups for all ages. 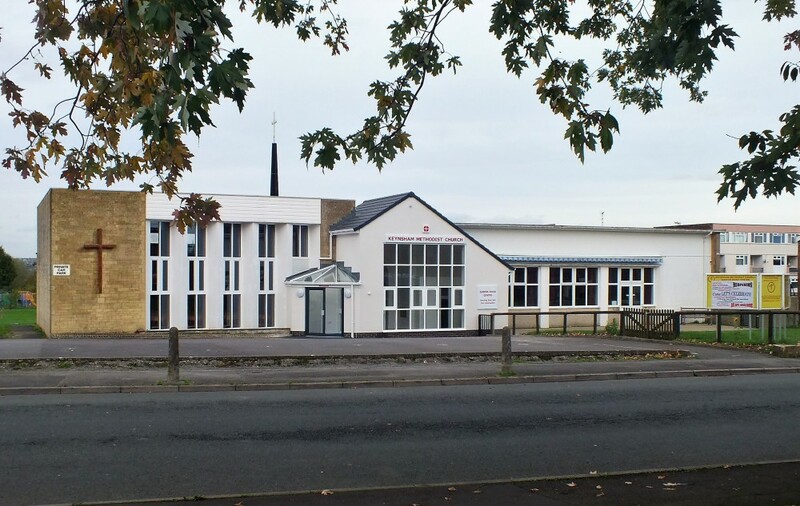 We would love you to be involved in the life of the church as together we seek to grow in our faith, enjoy life and be a source of help and support to others.